The right wedding music can create memories that last a life time. Here at Caldwell Entertainment we believe a wedding is supposed to be one of the most important days in the life of our clients. We have a time honored tradition of producing wedding music which will be fondly remembered for a lifetime. 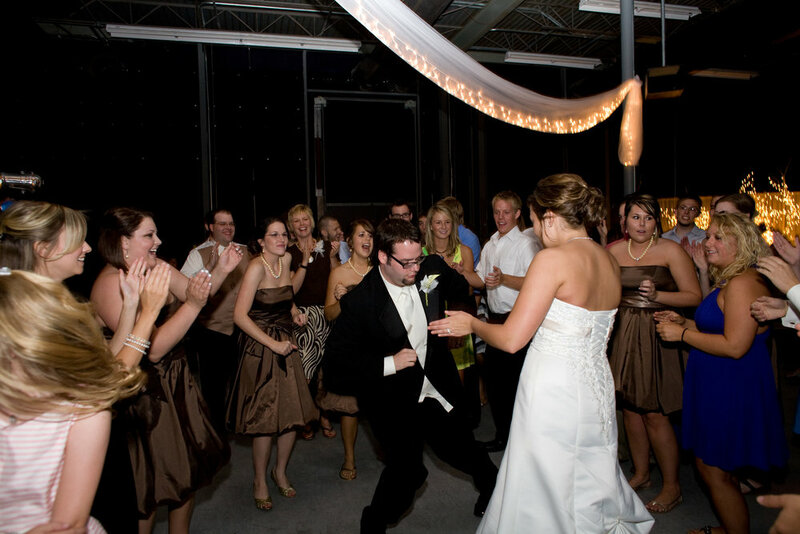 When you hire Caldwell Entertainment to produce your wedding music for either the ceremony or reception, “the sky’s the limit”. We start by meeting with the client to get an understanding of their vision for their special day. From there, we will sculpt the perfect evening. 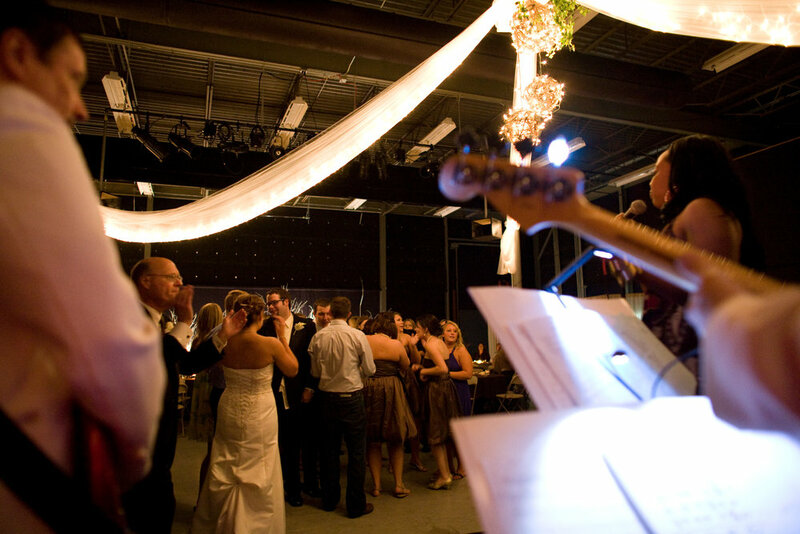 For wedding ceremonies we can provide artistry from an intimate acoustic performer, to a full orchestra with stellar vocalists to put that added memorable touch to your nuptials. 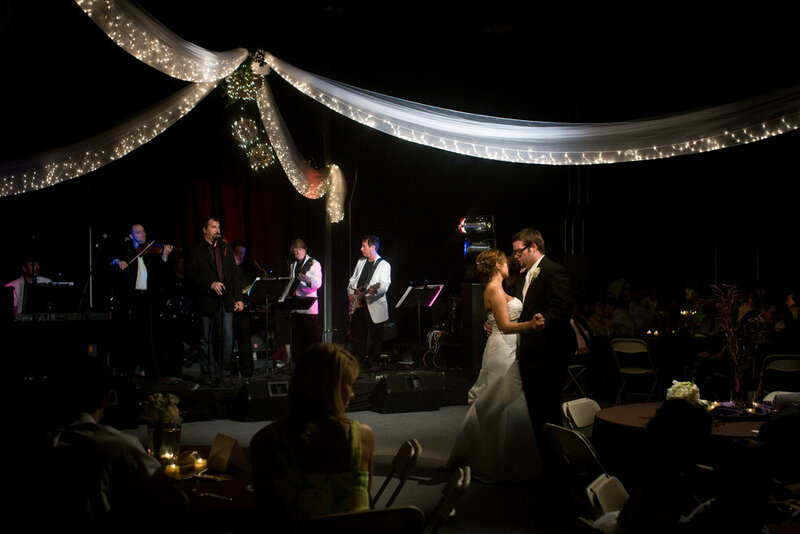 When contracting Caldwell Entertainment to produce the wedding music for your reception, you are doing much more than just hiring a wedding band, you are hiring an entire experience. Anything you want or can imagine, we can make happen. Having produced over 100 weddings, there is barely any request we have not received and handled. 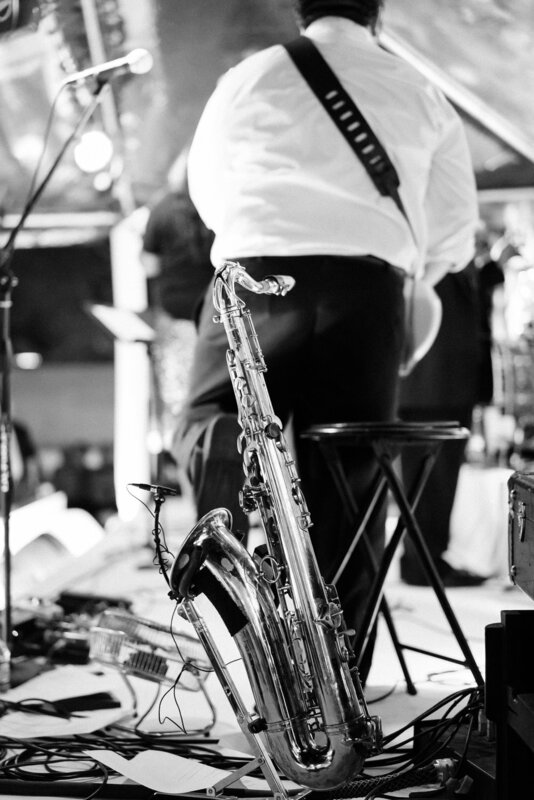 From a second line procession with a dixieland band leading the bride and groom out, to a personalized song to send the happy couple off, if you can dream it, we can do it. Caldwell Entertainment will even help you dream! We meet with our clients as many times as it takes to keep you worry free and make sure that every detail of your special day is exactly how you want it. 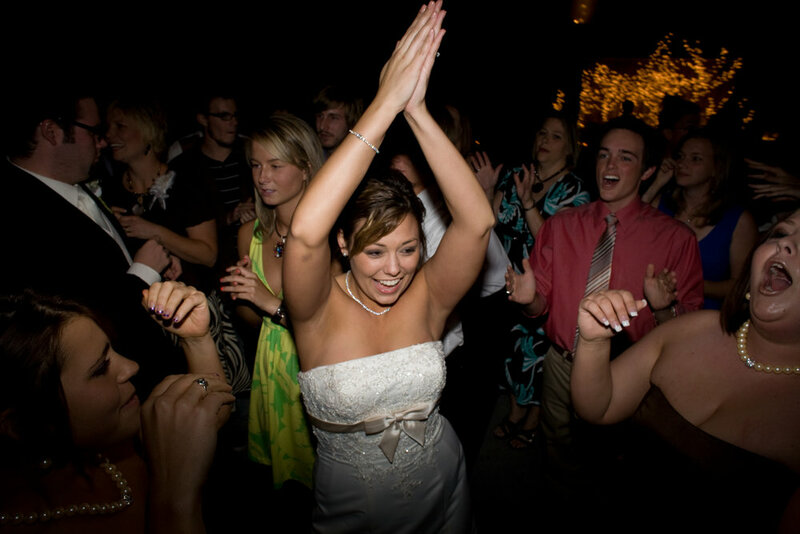 We want you to enjoy your wedding and not have to stress about having a night you will remember forever. 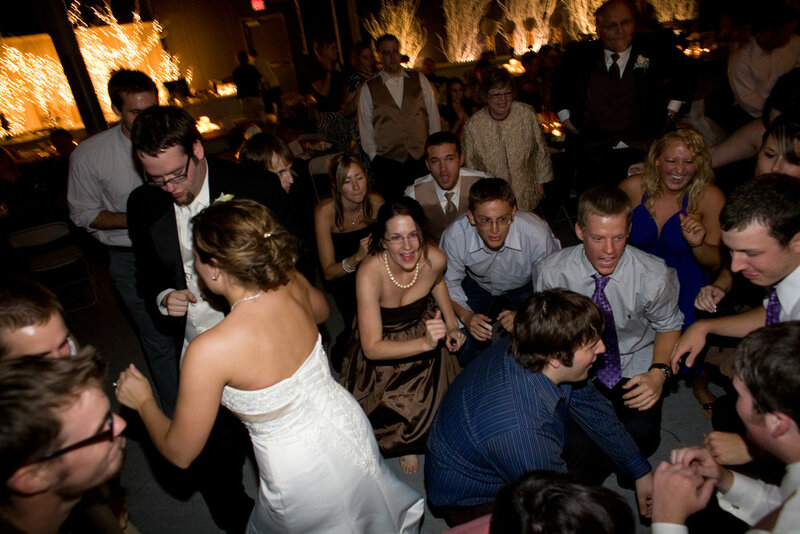 Even during the event, we facilitate all communication to the audience to keep the flow moving at the reception, making sure there is never a dull moment, what wedding DJ can say that! 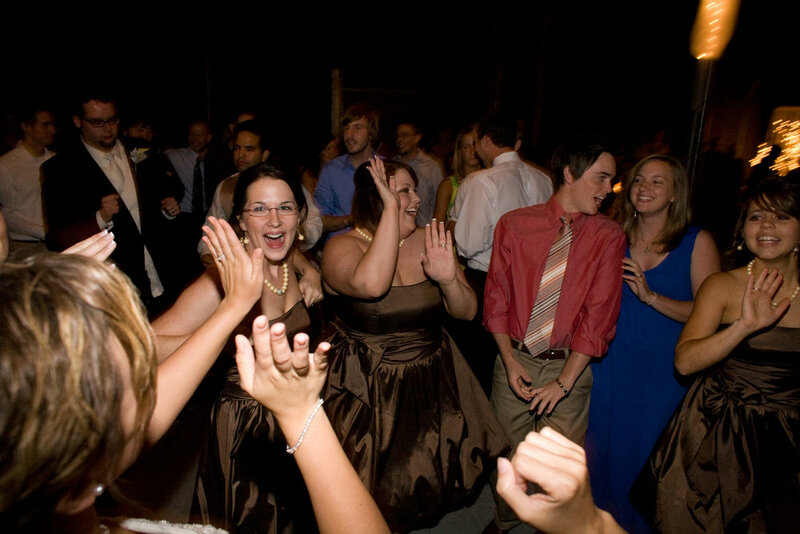 Working hand in hand with our clients, we will schedule the entire evening, from opening dance to send off, that will perfectly curate a beautiful memory. Any genre of music and every song that you want played, we can make happen with the best musicians and vocalists. We can customize any wedding music you request. We pride ourselves on our ability to accommodate any special touches you may have in mind. Your wedding will be talked about for years to come as an enchanted event. If there is one thing we can stress it is that, our clients imagination is our only limit. During the planning of your wedding, you will always be in total control. Not only can we book anything your heart desires but we will also work with family and friends who may want to present a personal performance, put together a jazzy procession complete with costumes, or even create an original song just for you. 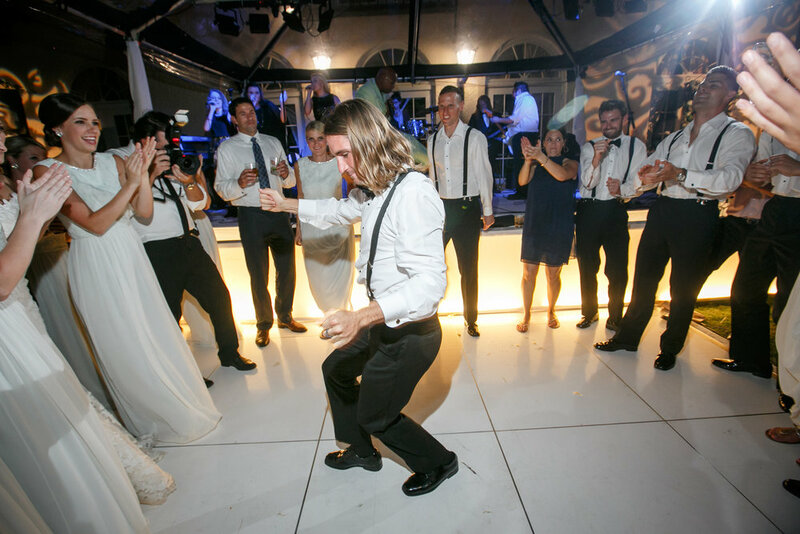 Choosing Caldwell Entertainment for your wedding guarantees you will experience an unforgettable night full of dancing, fun and incredible entertainment.